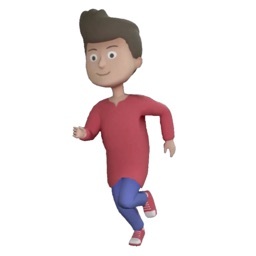 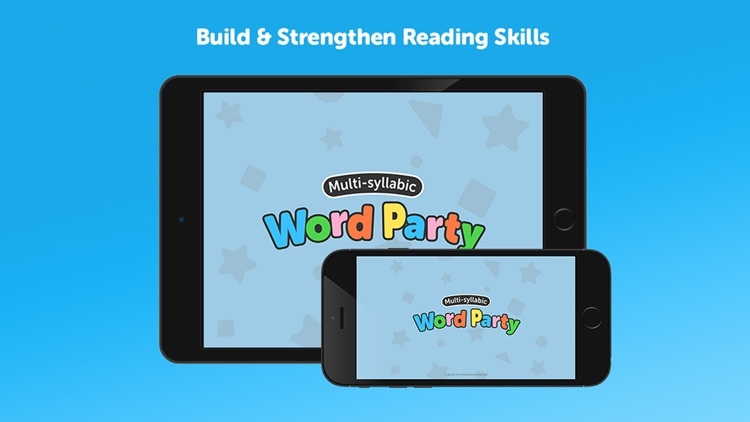 The app can be used to target multisyllabic words, syllable reduction, syllable segmentation, phonemic awareness, qualitative concepts,"wh" questions, shape recognition, sentence production, and more. 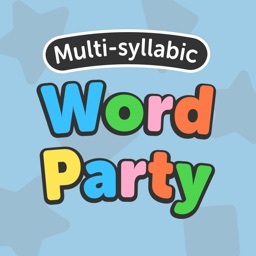 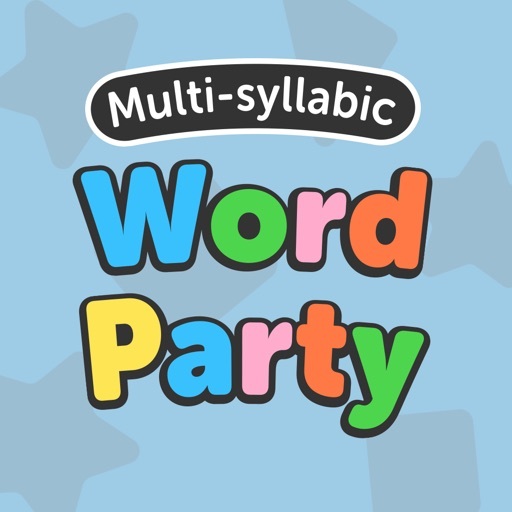 Multi-syllabic Word Party has four enjoyable games: Tap-Tap, Outline, Say and Slice, and Remember. 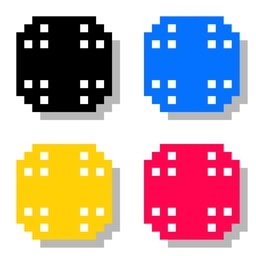 “Tap-Tap” is a visual and auditory pacing board that reinforces players through color and sound. 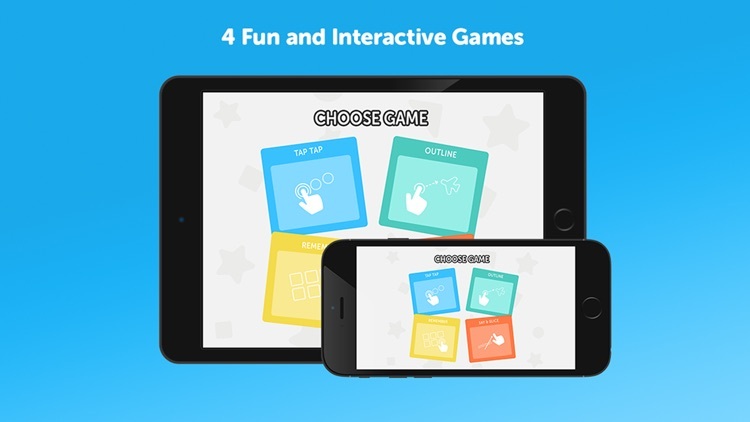 “Outline” teaches shape recognition while simultaneously using the pacing board seen in Tap Tap. 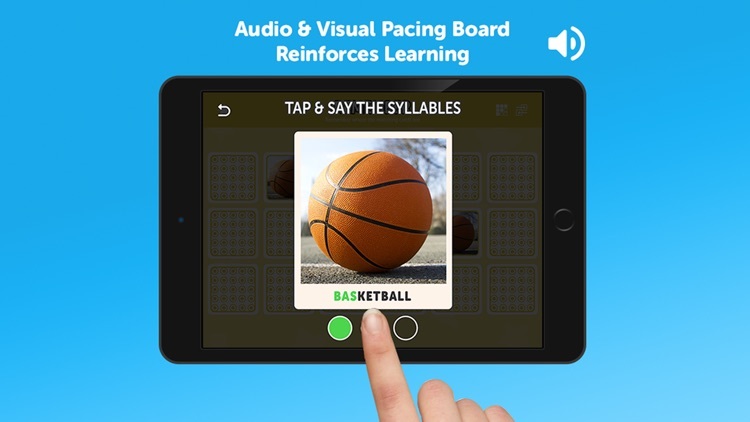 “Say and Slice” is an even more interactive way to learn syllable segmentation by swiping/slicing syllables off of a word and then adding them again. 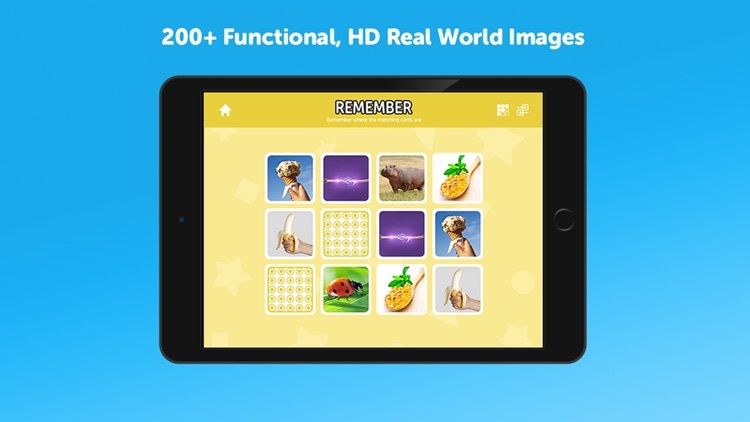 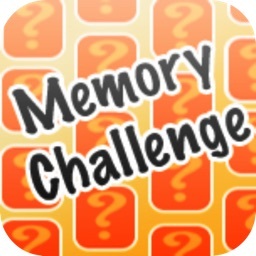 “Remember” is similar to the classic memory game and utilizes the pacing board after each match has been made. 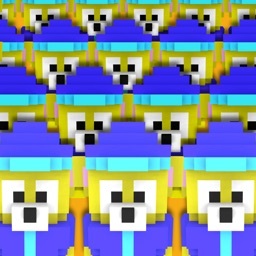 All the bears are here!